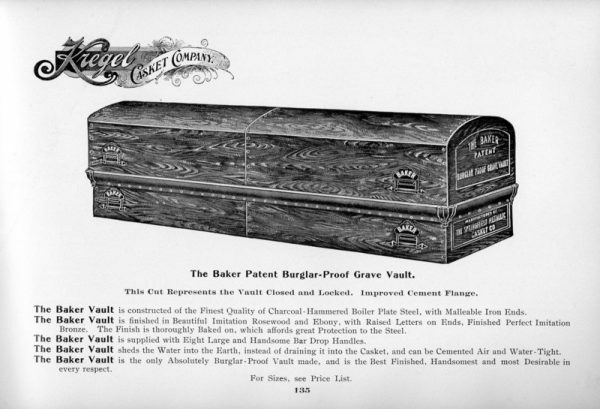 The Victorian era is infamous for putting death in the spotlight, giving rise to a number of inventions designed around mortal remains. 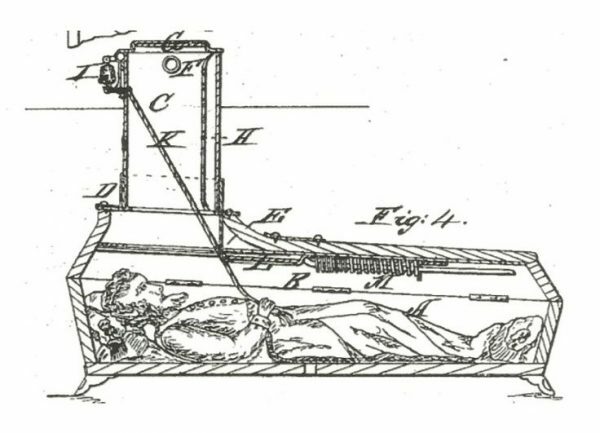 The “safety coffin,” for instance, addressed the fear of being buried alive. 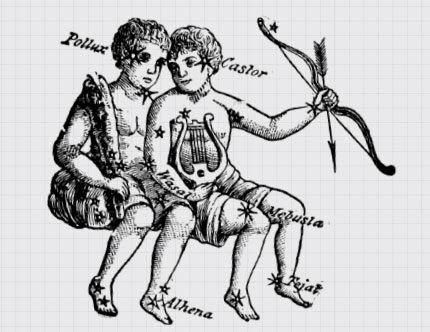 Earlier and simpler versions included things like bells and strings so the errantly interred could ring for help. 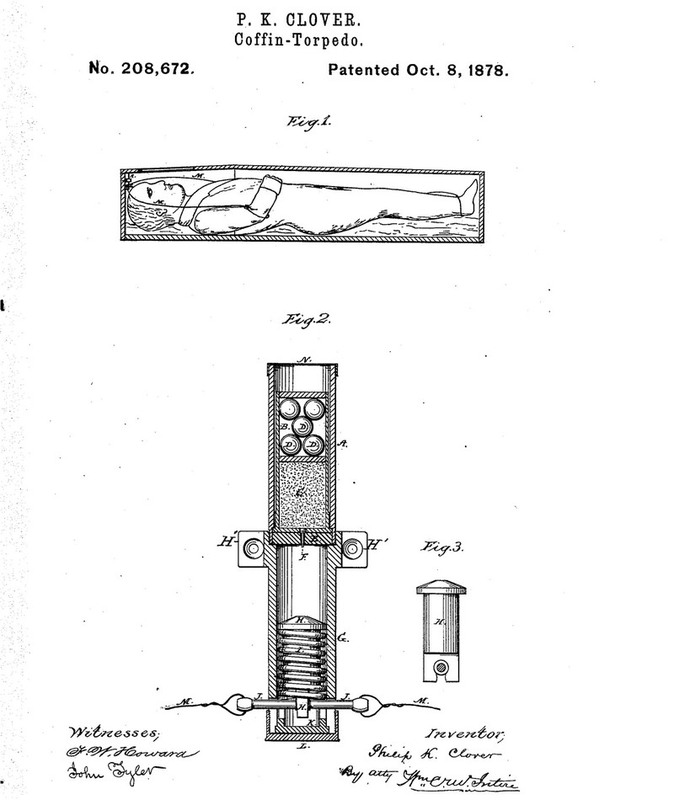 Other iterations featured breathing tubes and keys to help people survive and escape coffins and mausoleums. But amid this growing concern over being buried prematurely, another worry began driving innovation: body snatchers. 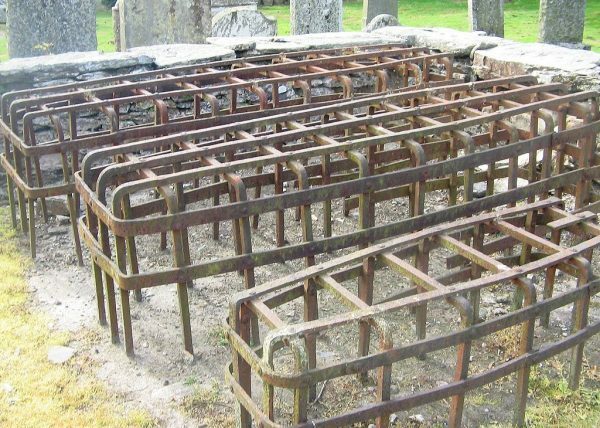 Sometimes known as “resurrectionists,” corpse thieves would exhume and sell bodies to doctors, medical instructors and students for anatomical study. 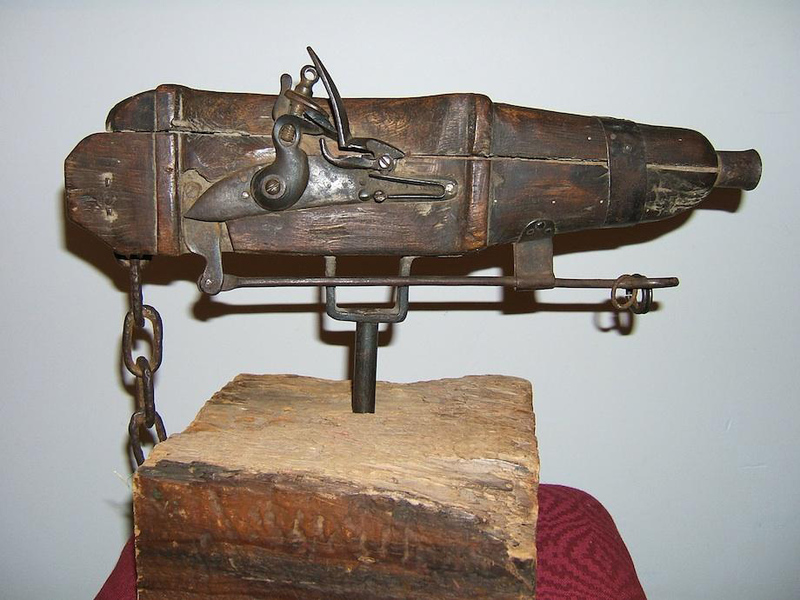 In response, an arsenal of grave-protecting devices began to hit the market, including the “cemetery gun.” Locked, loaded and located near the foot of a grave, this device was essentially a conventional firearm on a swiveling based. Triggered by tripwires, it would spin and shoot would-be robbers approaching under cover of darkness. Since the problem was mainly limited to fresher corpses, families or friends could rent these weapons for a period after burial and then return them. Of course, these gadgets had their limitations — being above ground, they could be spotted and avoided or disabled. 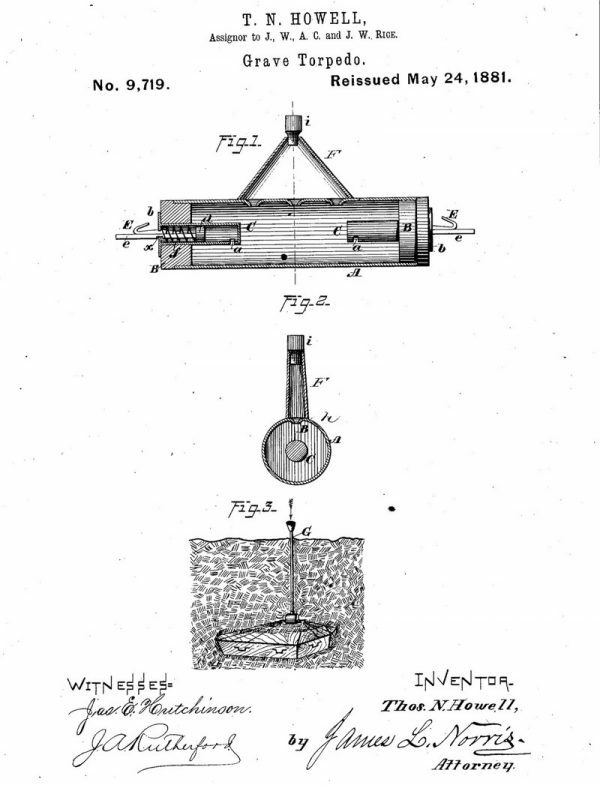 Thus, the “coffin torpedo” was born, initial versions of which were essentially small shotguns aimed upward and triggered by the opening of a lid. Advertisements boasted a restful slumber under the safety of such a device: “Sleep well sweet angel, let no fears of ghouls disturb thy rest, for above thy shrouded form lies a torpedo, ready to make minced meat of anyone who attempts to convey you to the pickling vat.” Other variations on the same idea were explored as well, including explosives, which relied less on precise positioning and aim. Coffins were set inside of these, at least long enough for decomposition to set in to foil medical-oriented thieves (also useful for those wary of vampires and zombies). 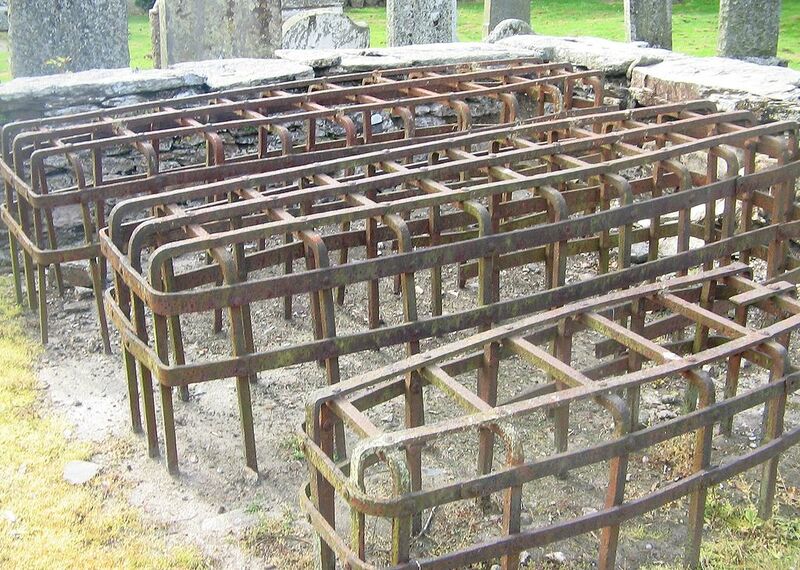 Due to the hassle of removing them, though, some such enclosures were simply left to rust and remain in place today. Presumably, some torpedoes and explosives also persist in cemeteries, buried and waiting but unlikely to work after all this time. Meanwhile, a number of factors together made this defensive arsenal obsolete. 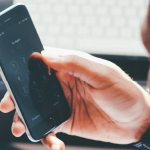 New laws and the advent of refrigeration, for example, helped make more bodies available to the medical community and aided in preserving them for ongoing study. 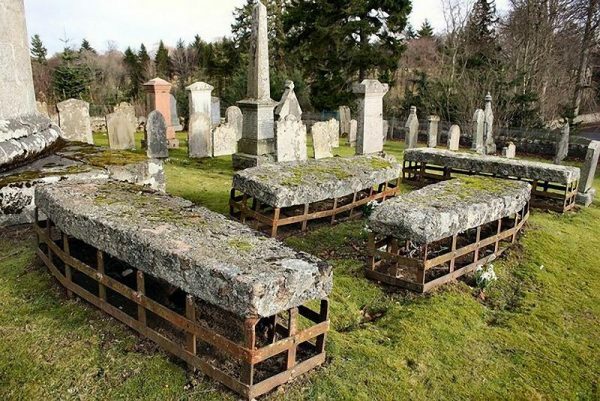 Some states also passed laws prohibiting the burial of valuables with loved ones, addressing another common motivation for grave robbery. 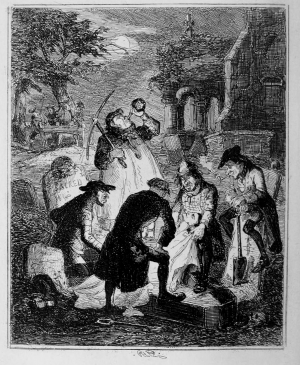 For more on the history and morbid economics of body snatchers, take a listen to this episode of Criminal. Perhaps it is apocryphal, but I was taught that the term dead ringer came about because of the bells attached to the coffins. Similarly, graveyard shift was a term for those hired to listen for the ringing of the bells. I think there is a story in the fact that it was common practice for doctors and medical students to pay for stolen corpses.